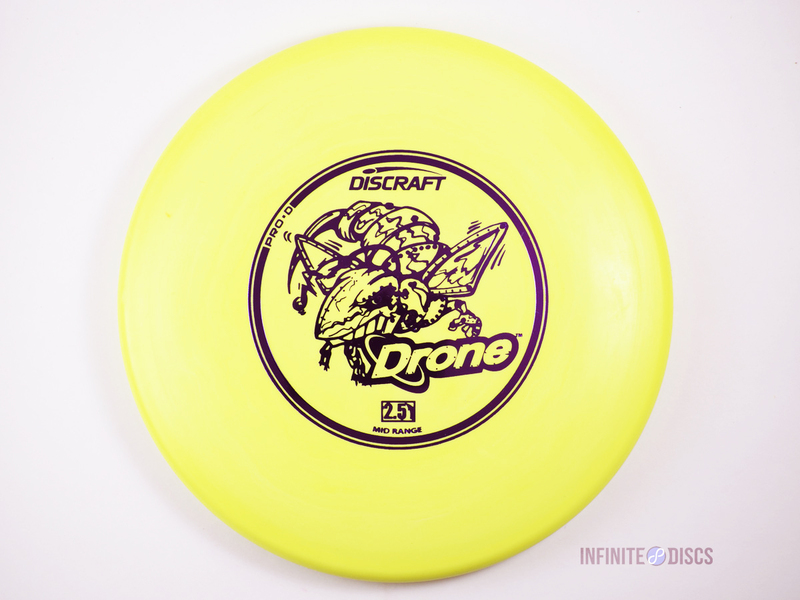 Discraft Drone - Read Reviews and Get Best Price Here! The Drone is not like it’s stable cousin the Buzzz, but is actually one of the most overstable midrange discs on the market. Discraft gives the drone a stability rating of 2.5, making it a good midrange choice for advanced players and strategic hyzer throws. 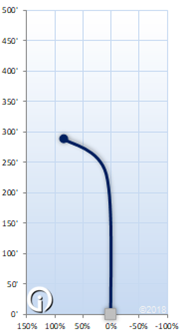 This is a disc that isn’t going to turn over in a headwind.